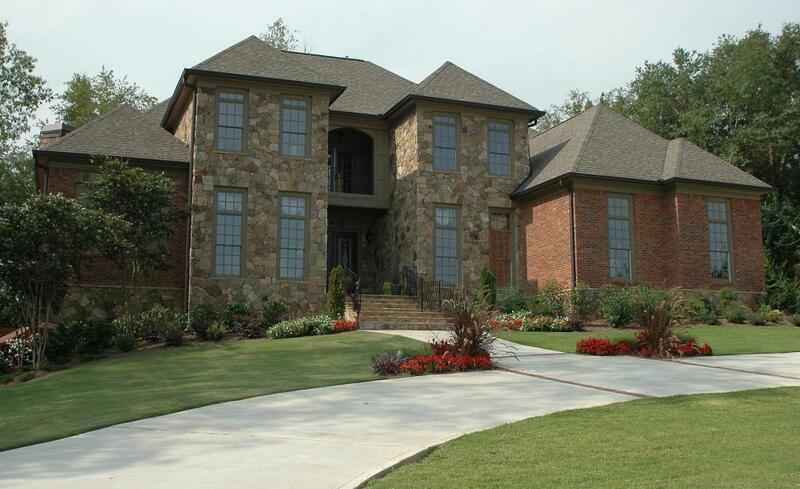 A wired home security system can be expensive but is considered more reliable than wireless systems. The main console of wireless alarm systems enables users to interact with the wireless sensors of the alarm system. Wireless home security systems provide security for a home by notifying an outside agency, either law enforcement or a security-monitoring agency, if the system is breached. 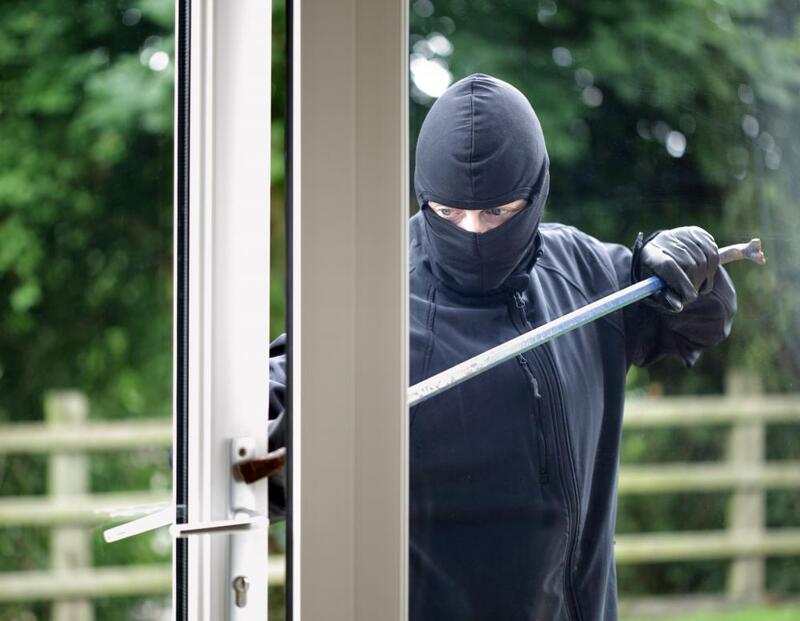 In the past, home security systems were wired into the home, and used existing telephone lines and electricity to notify others if there was an intruder in the home. New, wireless systems are self-contained and do not require outside telephone or electric access. Wireless home security systems are initially more expensive than wired systems, but are often more economical when used in homes that do not have existing wiring for a security system. A wireless home security system is also easy to install as a do it yourself project. Given the cost of installation, a homeowner who installs a wireless system on his own may end up spending less money than the homeowner who pays an outside contractor to install a wired security system. Wireless home security systems have a control panel that acts as a central hub for information. The homeowner places sensors around the property or home that send communication back to the control panel and alert it to any suspicious activity. The control panel alerts at any sign of suspicious activity, and one of two things happen. The control panel will either automatically dial the local law enforcement agency or it will dial a central monitoring station. Central monitoring stations are manned 24 hours a day, and the dispatchers will attempt to determine if a call is a false alarm before passing the call to local police. Wireless home security systems are all inclusive. They contain a built-in source of power as well as a calling unit. This is a benefit over wired systems. Homes with wired systems can have their security system disabled if an intruder cuts through the phone, power, or Internet connections. Wireless systems will also continue to monitor the home in the case of a power outage. Like wired systems, wireless systems have various alert options. The system may sound an alarm audibly in the home, but more often, the homeowner chooses to have a silent alarm. This way, the intruder will not know that they tripped the alarm, giving law enforcement officers more chance to catch the intruders. It is important that everyone in the household understands how the wireless home security systems work. 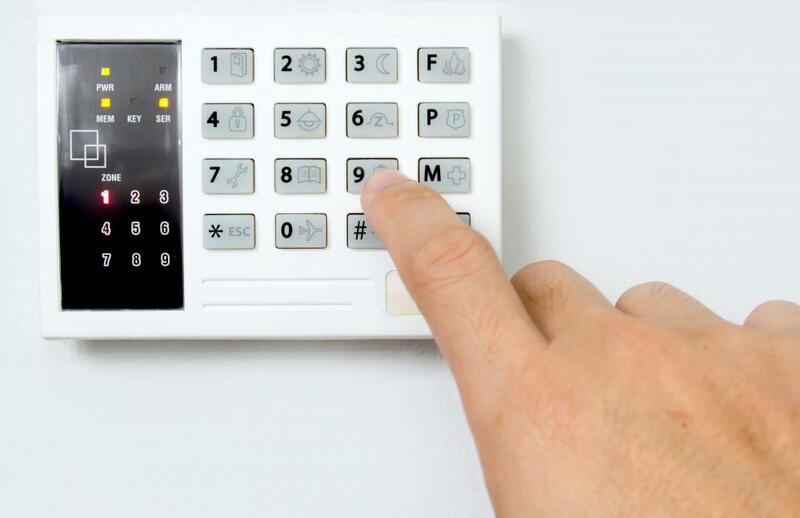 When anyone enters the home while the system is activated, they have a predetermined amount of time to enter a pass code on the system's keypad. If the code is not entered, or is not entered correctly, then the alarm is activated. What Does a Security Dispatcher Do? How Do I Become a Security Dispatcher? What Are the Different Types of Self-Help Systems? How Do I Choose the Best Wireless Home Security Alarm? How do I Choose the Best Wireless Intruder Alarm?